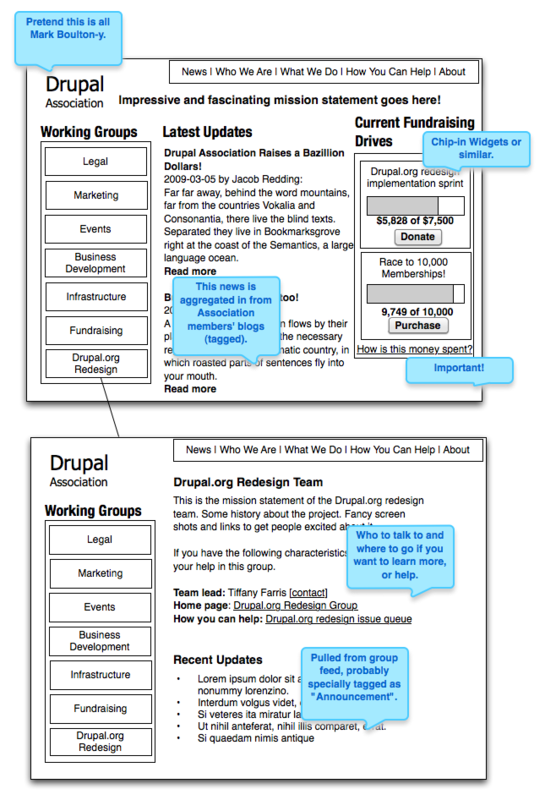 Read more about Ideas for the Drupal Association website, version 2.0? On Tuesday (Drupal's 7th anniversary), we held the very first meeting of the "General Assembly" (all of the Drupal Association permanent members) in order to elect a new Board of Directors and additional permanent members. 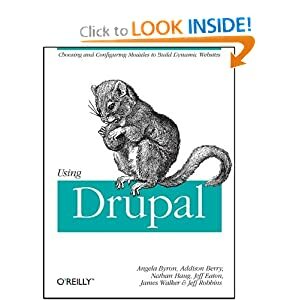 Reminder: Review Drupal Association candidates this weekend! Just a reminder for all those in Drupal-land that on January 15th we'll be holding the very first General Assembly, where the Drupal Association permanent members will vote in a new round of permanent members and a new board of directors will be selected. This is the first time we're going to be admitting new members beyond the initial folks who helped review the statutes, so it's a pretty exciting and important event. 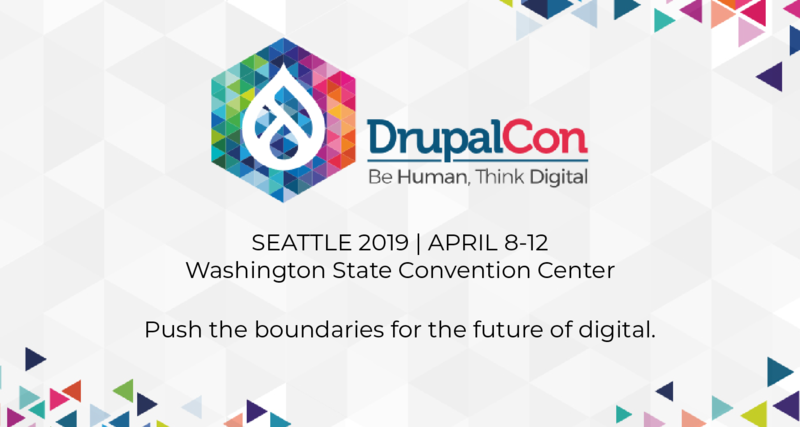 Read more about Reminder: Review Drupal Association candidates this weekend!